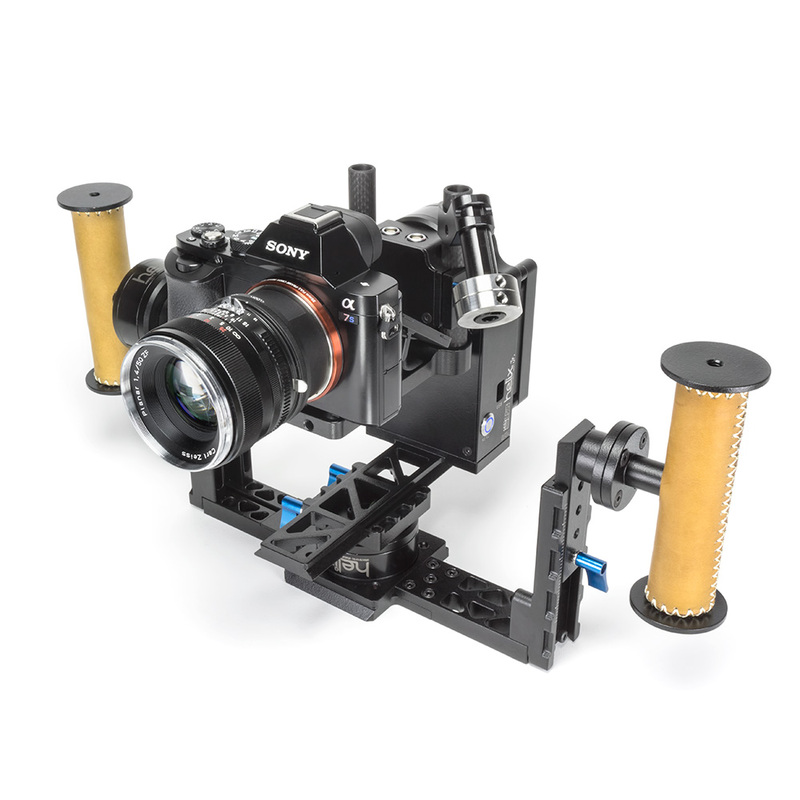 The Letus Helix Jr is the perfect lightweight gimbal made for people who need smooth tracking shots without the arm fatigue of heavier rigs. The unique top roll axis allows for quick and seamless transition to ground-scraping ‘suitcase mode’. 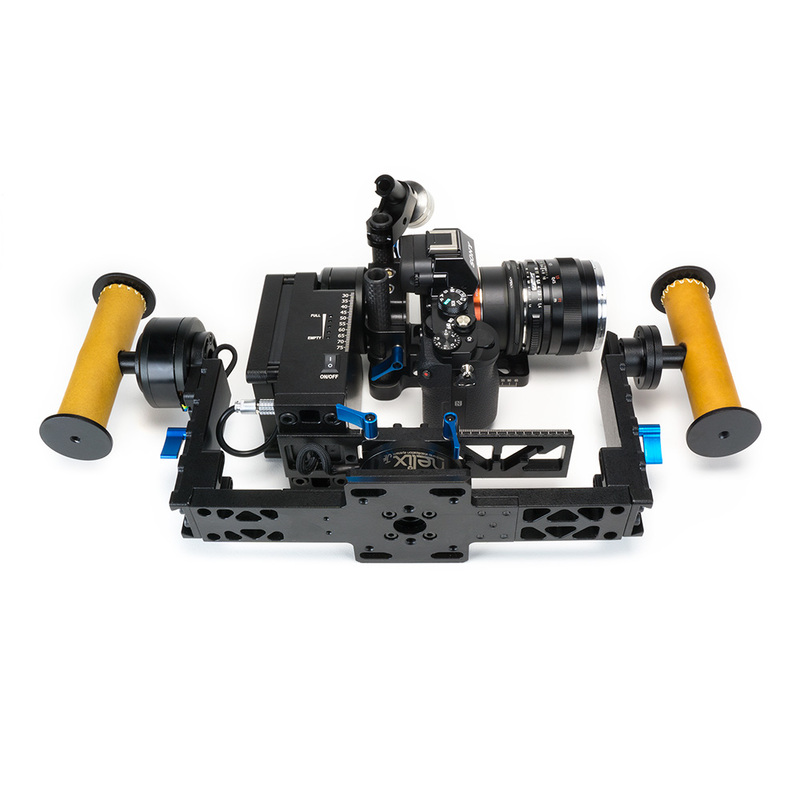 Long battery life, smart monitor mounting options and intuitive control of pan & tilt make the Jr a winner. This configuration is most the most popular. 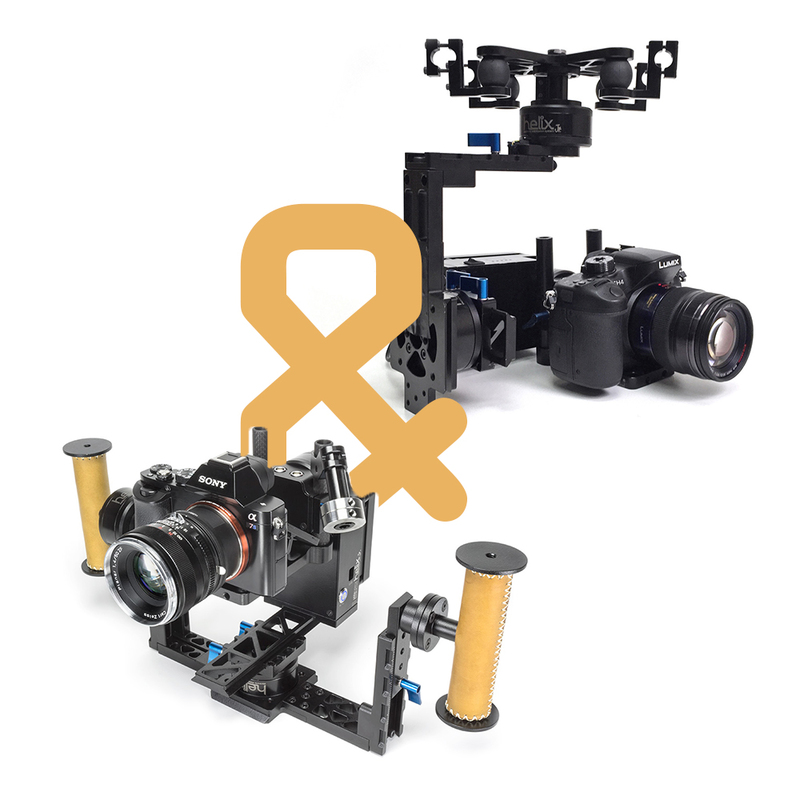 An easy to use, 3-axis camera stabilizer designed for all day hand held shooting. 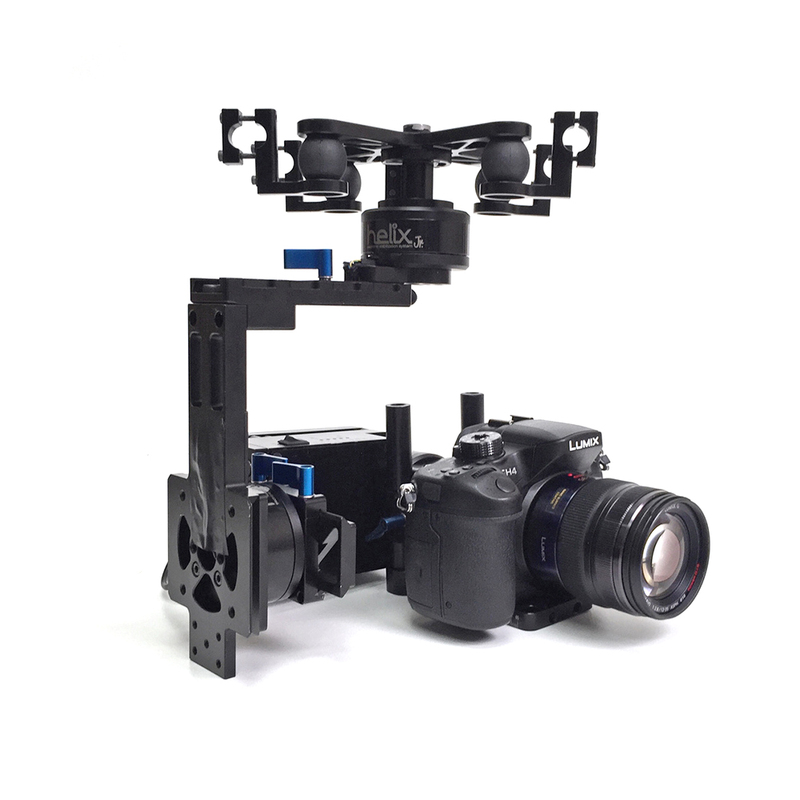 The Letus Helix Jr. can be used mounted to drone systems. 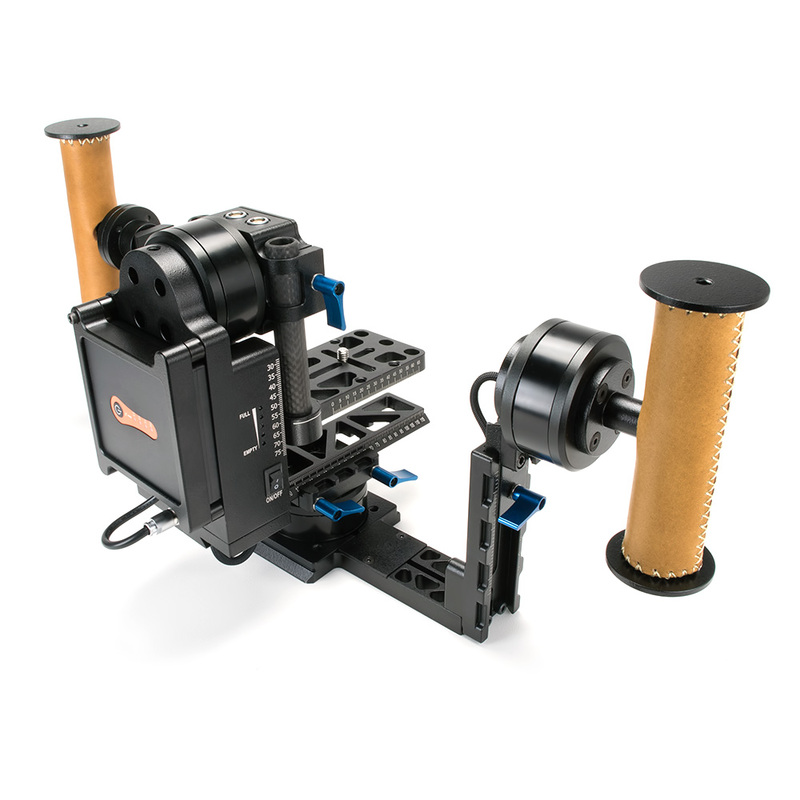 The fly mode package includes an easy-to-use vibration absorbing mounting plate instead of the handles. The most versatile Helix Jr. configuration. 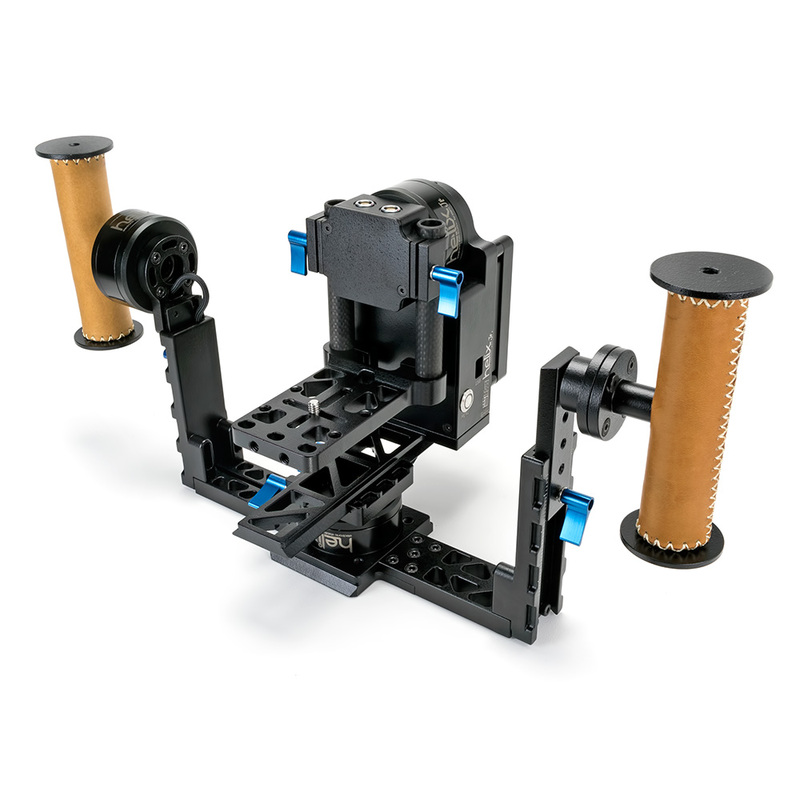 This mode comes with both the handheld setup and the vibration absorbing plate for mounting to a drone.